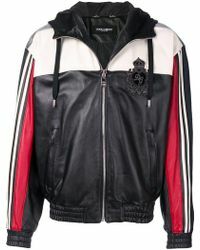 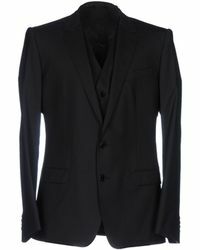 Whether you're in need of a formal tuxedo jacket or are looking for a padded bomber to see you through the winter in style, a jacket from the classic designer label, Dolce and Gabbana, will be the perfect fit for any occasion. 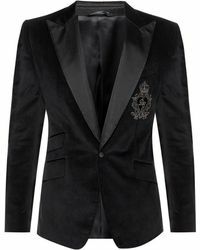 Classic Italian designs and craftsmanship meets high fashion with the luxury designer label, which consistently puts the brand at the forefront of menswear. 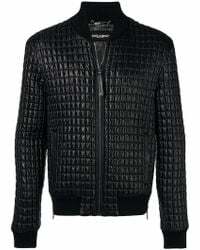 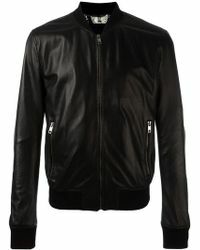 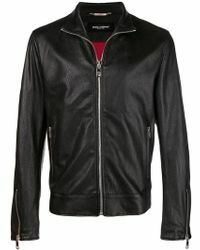 Known for its structured tailoring, classic cuts and clean lines, a Dolce and Gabbana piece guarantees a degree of style and class that makes these jackets wardrobe investments that will last for years to come.